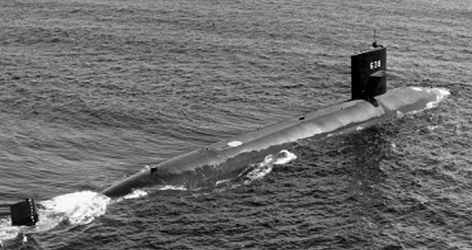 USS WHALE was the second STURGEON - class fast attack submarine and the second ship in the Navy to bear the name. Both decommissioned and stricken from the Navy list on June 25, 1996, the WHALE had already been deactivated on April 28, 1995, and entered the Navy's Nuclear Powered Ship and Submarine Recycling Program at the Puget Sound Naval Shipyard, Bremerton, Wash., on October 20, 1995. 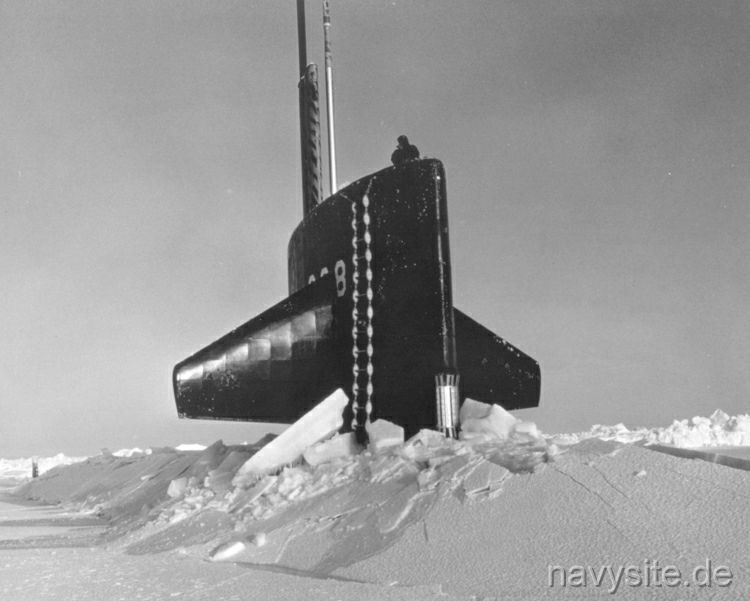 Recycling of the submarine was finished on July 1, 1996. Builder: General Dynamics Corp., Quincy, MA. This section contains the names of sailors who served aboard USS WHALE. It is no official listing but contains the names of sailors who submitted their information. 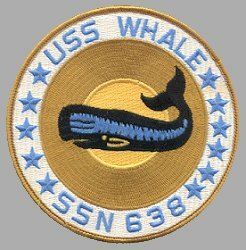 Click here to see which USS WHALE memorabilia are currently for sale on ebay.